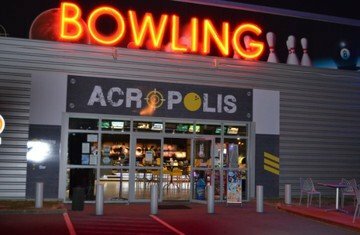 Bowling centre with 24 alleys, 9 pool tables and a restaurant. 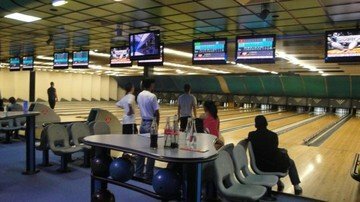 This is the perfect location for events and to spend time with your friends while enjoying some sports. The restaurant takes care of diverse food and drinks wishes.